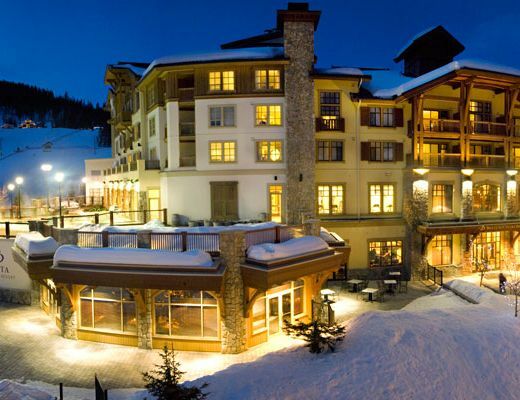 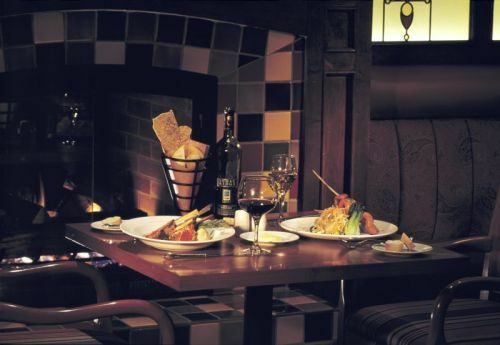 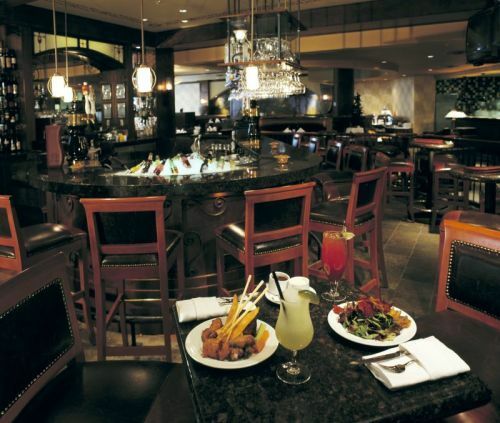 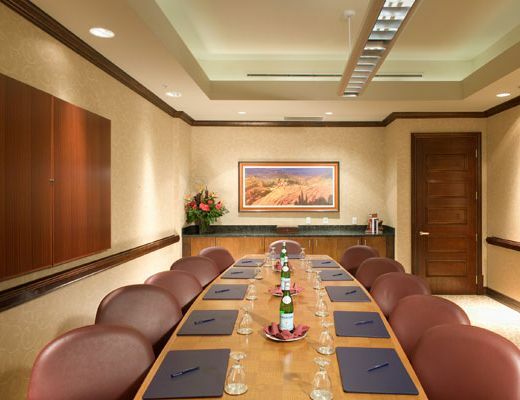 Luxury awaits you at Sun Peaks Grand Hotel. 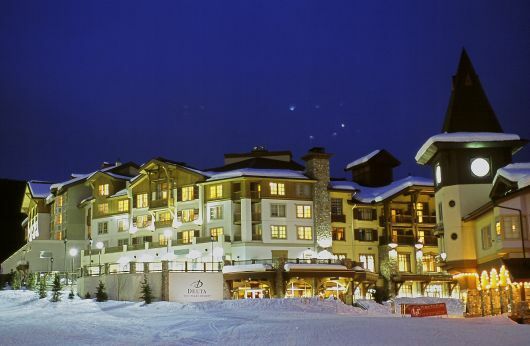 Providing stunning year-round accommodations, an impressive list of amenities and a spectacular ski-in/out location, this European-inspired full-service deluxe hotel room promises not to disappoint. 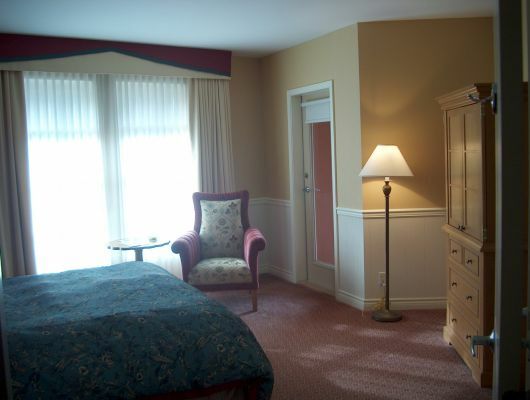 Located on the second, third and fourth floors and overlooking the courtyard, these lovely rooms provide lavish lodging for as many as four guests. 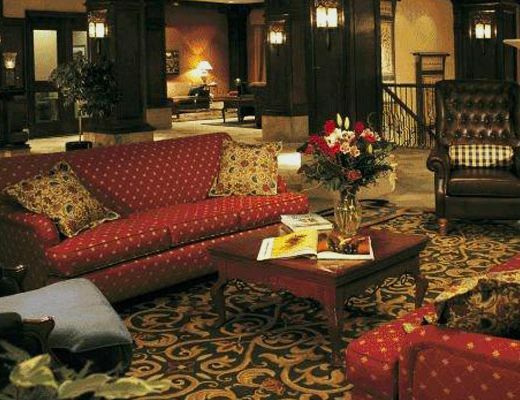 Return to attractive appointments, soft linens and a cozy atmosphere after spending the day enjoying the many alpine activities featured in and around this magnificent property. 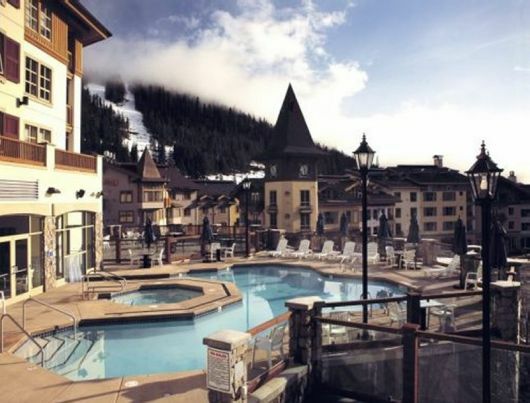 Whether you are seeking a romantic retreat or a family vacation, you are certain to find everything needed to create the most memorable mountain experience. 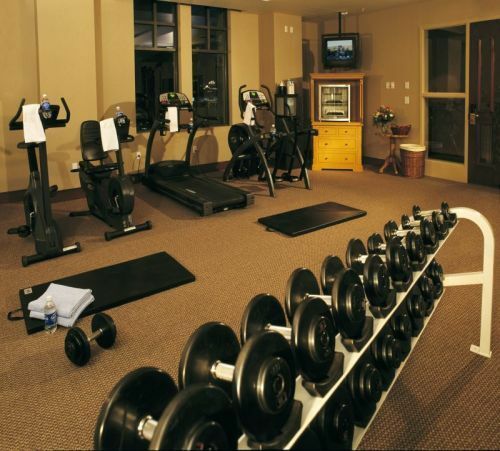 For added comfort and convenience, multiple hot tubs, indoor/outdoor pools, a fitness room and conference facilities are available to help maximize your stay.